Let’s face it: DJs in the wedding industry have an obsession with reviews. Whether it be from clients or vendors, mobile DJs have placed a significant weight on the review as an indication of the success or failure of their DJ business. 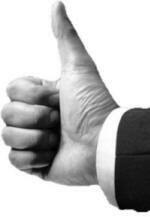 Less Is More: DJs have come to believe that the more reviews accumulated, the better your chances of closing a sale. On average, a prospective client will only read the first two or three most recent reviews about a DJ business, and then make a decision if they want to go further in the selection process. Boasting in advertising that your DJ business has 100 reviews is meaningless since a prospect is never going to read every one of them. It also calls into question the validity of those reviews. Don’t Stress Perfection: We do not live in a perfect world and we all make mistakes or have an off day. Remember: You are human, you will make mistakes and you can’t please everyone. Quality Reviews Over Quantity of Reviews: A quality review will highlight significant steps or actions you as a DJ took to make the client’s experience exceptional. If the reviews repeatedly state the obvious and do nothing more than support your marketing statements, a prospective client has no clue as to how you are unique or stand out from your competition. Pre-screen Your Client Reviews: Prior to asking a client to post a review , send them a personal email asking for feedback about your performance. Read the response and highlight one or two unique thoughts they shared, and then invite them to post those thoughts in a review. If there is anything negative about your performance, it will allow you to address those concerns in a non-public form and allow you the chance to mitigate the concerns in a professional manner. The bride may rethink the statements and turn it into positive comments when the review is posted. Respond & Interact with Your Clients After They Review: Acknowledge the review and thank the client for taking the time to share the positive aspects of your service. Reviews are not a one-way street and prospective clients are looking to see you’re not taking these comments for granted. Secondly, it will allow you to highlight something unique you did, but the bride forgot to mention in the review. A word of caution: Customize your response to each review. Just like the reviews can all say the same thing, your response should not be canned. Remember, one size does not fit all. You will strive to improve and learn from the comments presented. The biggest mistake made by a vast majority of vendors getting a bad review is to immediately point out you are right—they are wrong and these are reasons why. Be Transparent with Reviews: Do not be afraid or ashamed to point out the fact you’ve received a less than stellar review from a past client. Reviews Are Not The Be All End All: Reviews were never intended to be the primary marketing tool for your business and as such should be treated that way. 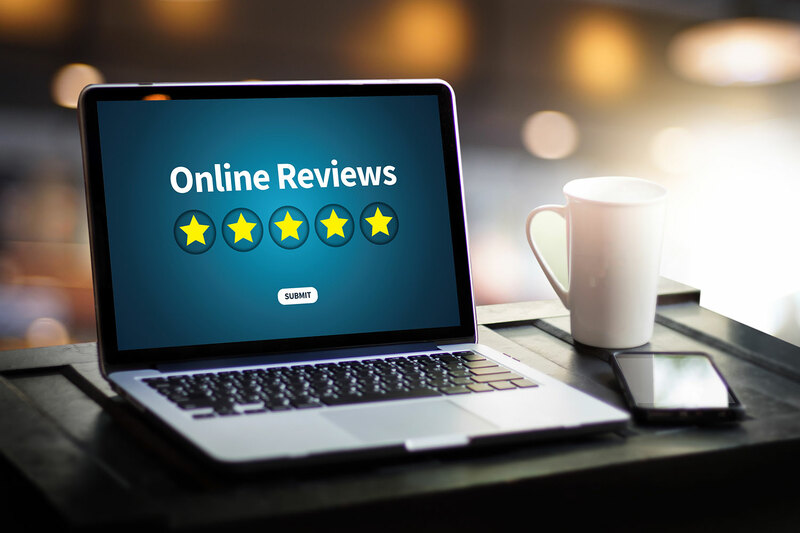 Rather, use reviews as a communication tool to prospective clients to enhance the positive traits of your business beyond the general marketing dialog.